Scott Bainbridge attended Te Awamutu College from 1982-87. He is one of New Zealand's foremost investigative and True Crime authors. His first two books; Without Trace and Still Missing about missing persons, led to several cold-cases being re-opened, and inspired the acclaimed TVNZ series, The Missing. 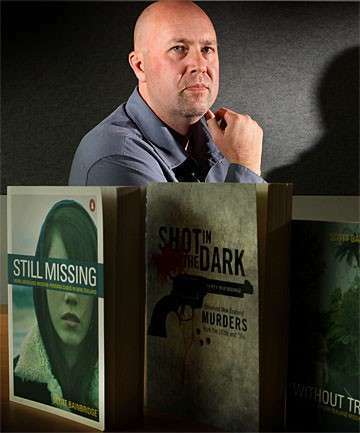 In his third book; Shot in the Dark, Bainbridge accessed old murder files to examine unsolved NZ murders of the 1920s and 30s, dispelling decades-old myths and uncovering hidden truths.